Védik a támadástól a londoni játékokat... Hallgasd meg a cikket itt és egészítsd ki a szöveget! Britain ___________________-to-air missiles (SAMs) to protect the London Olympics ___________________. U.K. Defence Minister Philip Hammond said on Monday: "All necessary measures ___________________ and safety of the London Olympic Games will be taken including, if the advice of the military is that it is required, appropriate ground-to-air defences." Such military weapons have been ___________________ before to protect an international sporting event. China deployed them near its main venues for the Beijing games in 2008. Missiles were ___________________ the Athens Games in 2004. It is the first time missiles will be used in Britain since World War II. London's Olympic ___________________ Chris Allison said the reports of SAMs were not true. 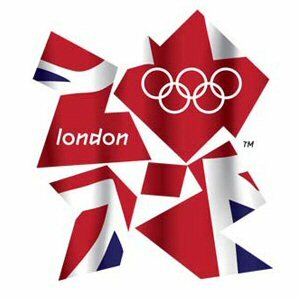 The 2012 Games are likely to be ___________________ Olympics ever. They have been the ___________________ before. At the Munich Olympics in 1972, members of the Palestinian Black September group killed eleven Israeli ___________________ and a West German police officer. In an attack on the Atlanta Olympics in 1996, two people died and 111 were ___________________ attack at the Olympic Park. The USA has welcomed the security measures. They are sending up to 1,000 FBI and undercover agents to protect American athletes and diplomats. More than 6,000 British soldiers ___________________ guards plus 10,000 volunteer guards and 12,000 police will boost se___________________ curity for the London Games.